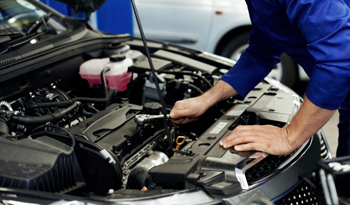 At Town and Country Ford, we understand that the selection of an auto service center to take your vehicle to for all of its maintenance and repair needs is not a matter to take lightly, and we are honored that you have chosen us to care for your vehicle. With our overall dedication to excellence paired with the skills and expertise of our certified technicians and our focus on using quality parts, you can expect great things each time you bring your vehicle to us. The focus of our courteous and skilled automotive service team is always on providing our customers with a superior experience each time you visit us. At Town and Country Ford, we understand that you have two seemingly conflicting goals. You want the work completed on your vehicle as soon as possible so that you can get back to your responsibilities and plans for the day. We also know that you do not want to deal with the possibility of shoddy workmanship from a service team that rushes through the job. While these two goals may seem opposing, rest assured that we can live up to your lofty expectations on both fronts. One of the reasons why our team excels in this area is because of the extensive level of training that our technicians have received. 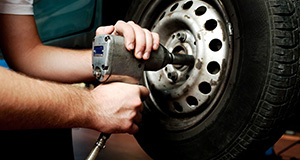 We know exactly how to complete services on any makes and models. Because of this, we can work quickly without sacrificing results in the process. 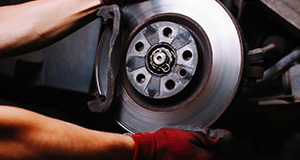 Some service centers in the local area specialize in a specific type of automotive service. 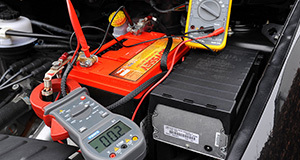 While it may seem ideal to take your vehicle to a supposed expert that has a specialty in the type of service you need, be aware that a specialty does not equate to expertise or quality. 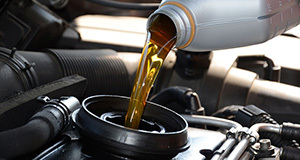 At our Town and Country Ford service center, we have well-rounded expertise that enables us to complete quality work on your vehicle regardless of its current needs. You could spend hours driving your vehicle around to different service centers to get all of the work done that is needed, or you could get quality work done in one location when you bring it to us. The importance of only entrusting your vehicle to a team of reputable and well-trained technicians is essential, but there is more to ensuring that your car is properly cared for than finding an experienced service provider. 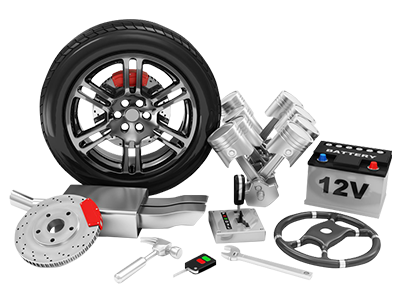 The reality is that quality workmanship will be minimized when low-grade auto parts are used with the services. Many local service centers choose to use aftermarket parts that are not specifically made for use in your make and model. These aftermarket parts may have questionable quality and durability. At Town and Country Ford, we understand how crucial it is to only use quality parts in our services. Because of this, you can rest assured that each of our services is completed with original equipment manufacturer parts. With OEM parts, you can feel confident that the work has been completed to your expectations. These are parts that the manufacturer may have used in the original engineering of your vehicle, and they are designed specifically for use in your model. When the care of your vehicle is on the line, you can count on the team at Town and Country Ford to produce excellent results for you. 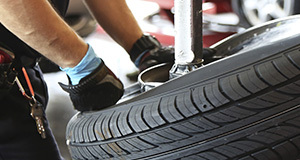 For any service needs your vehicle has today, contact our office to make an appointment.